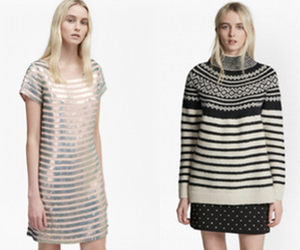 ‘Tis the season for cozy sweaters and shiny object syndrome. Shop French Connection’s new fall collection and get 30% Off full priced styles during their Friends & Family sale. Now through November 15th. Yay!